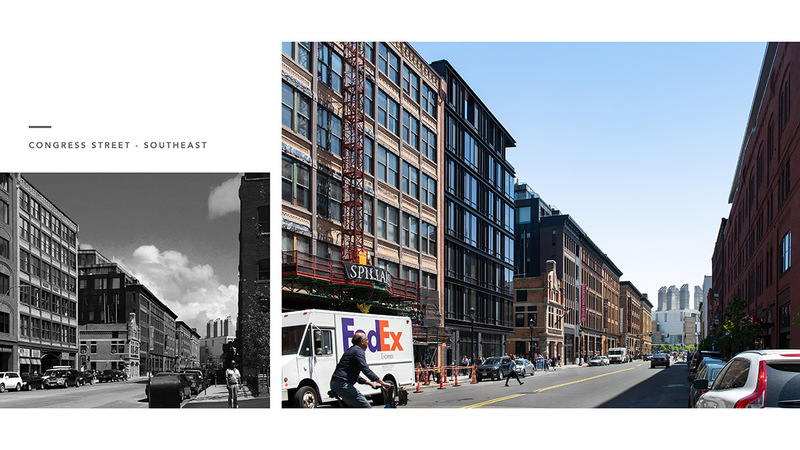 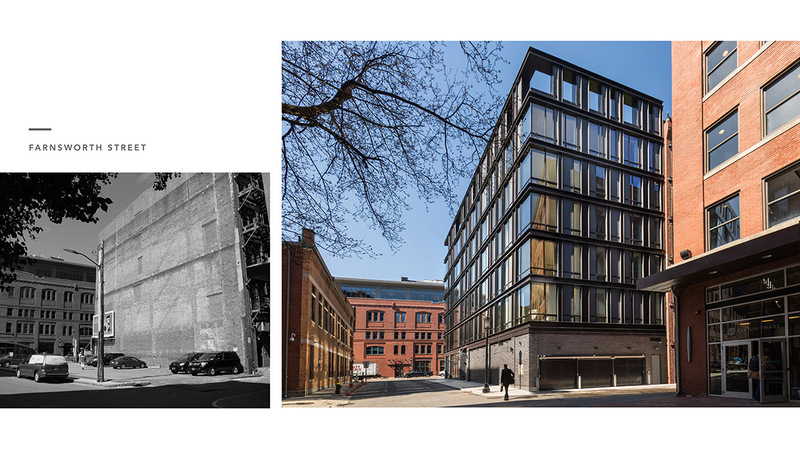 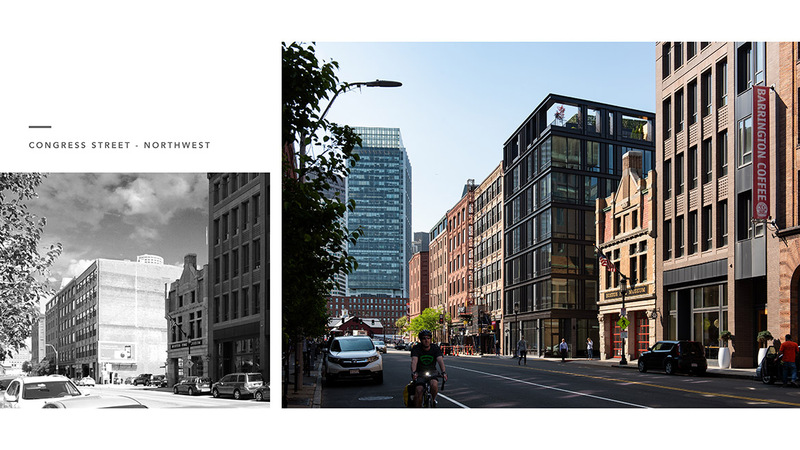 Jury comments: Infill—especially in a Historic Landmark District in Boston—is challenging. 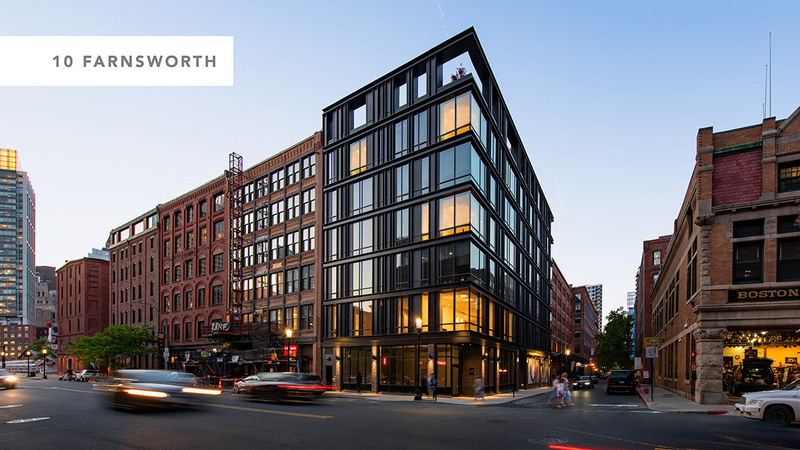 The architect of 10 Farnsworth was up to the challenge, and didn’t fall into the trap of faking its history with brick and an unimaginative vocabulary. 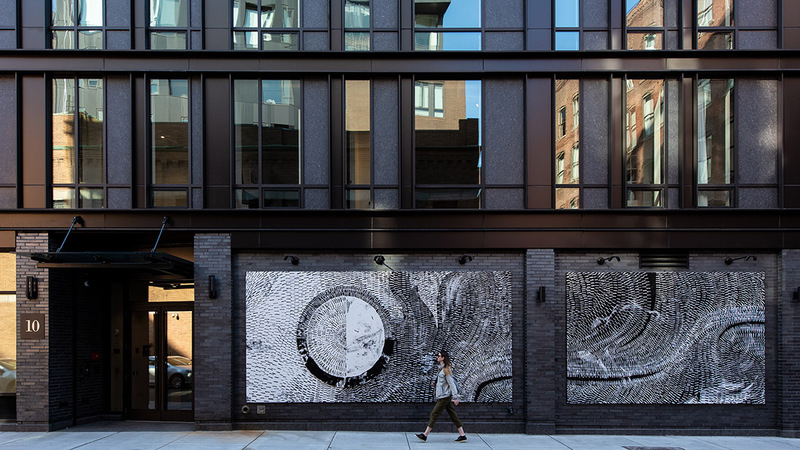 Instead, it has a fresh look and a richness of materiality, successfully walking the line between respecting its context and establishing its own identity.